Greetings from Arizona! My mom and I are currently in Arizona visiting my brother and his family. We will be staying with their girls while my brother and his wife go to collect their new adopted baby. So much fun!! As for my nails, I did a patriotic design for the 4th of July. Nothing fancy, but I’m an American Girl! 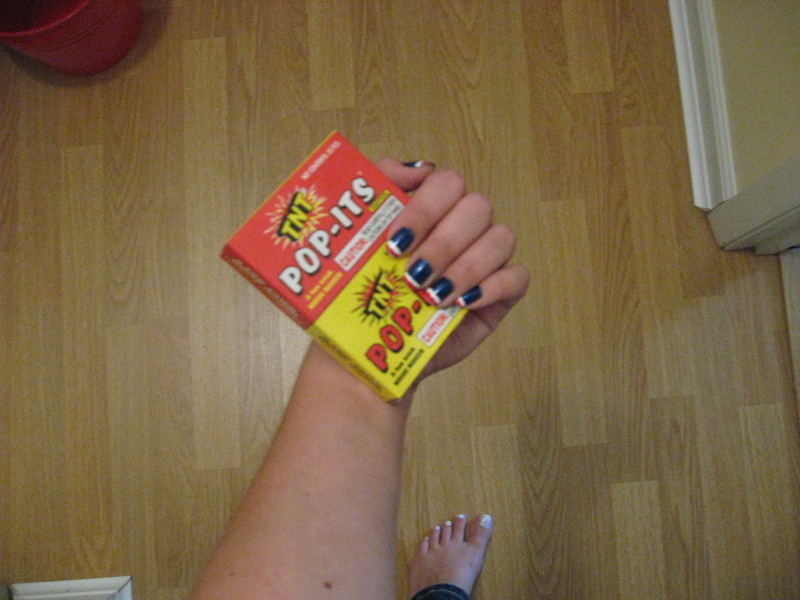 And I LOVE Pop-Its! They’re my favorite. 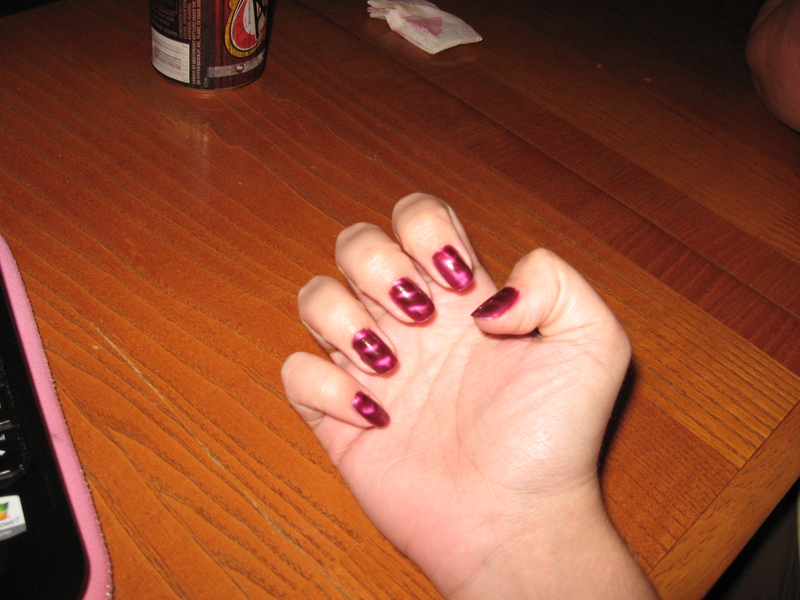 I also tried my new magnetic nailpolish. It was pretty cool. But it does seem to chip pretty easily. The contrast wasn’t as stark as I thought it would be, but like I said, it’s a pretty neat effect.